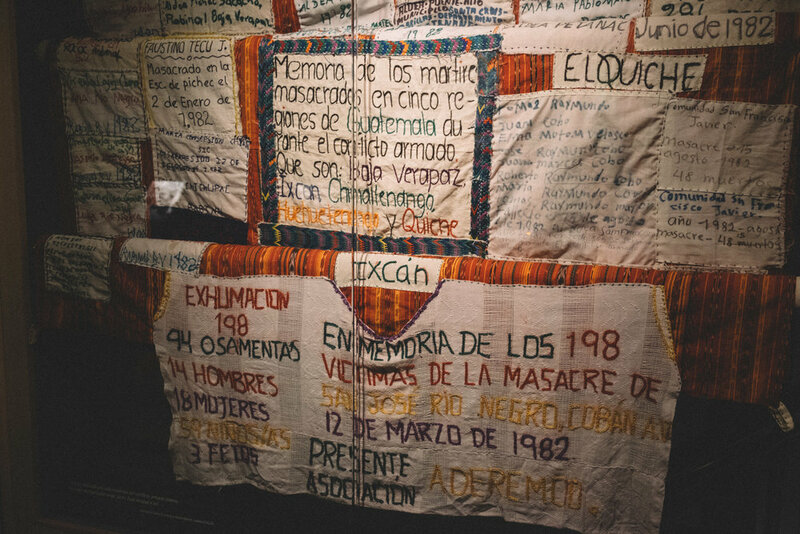 Mexico City has some of the most interesting museums and palaces in the world. 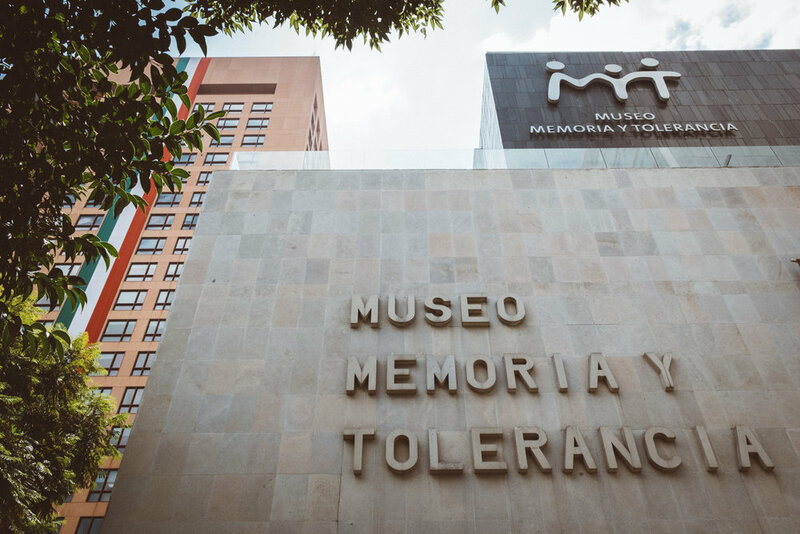 When I lived there I didn't get to visit the "Museo Memoria y Tolerancia" which I highly recommend. 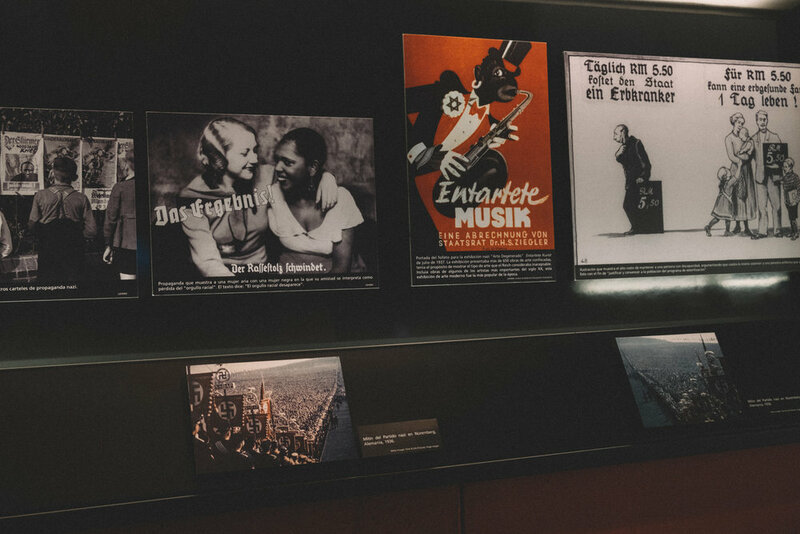 It's a heartbreaking but definitely inspiring museum where not only they explain about the different genocides that have happened and are still going on around the world, but also, they teach about tolerance and how we need to respect others no matter how different they are from us. I definitely recommend taking the guided tour because they literally touch your heart when they speak. 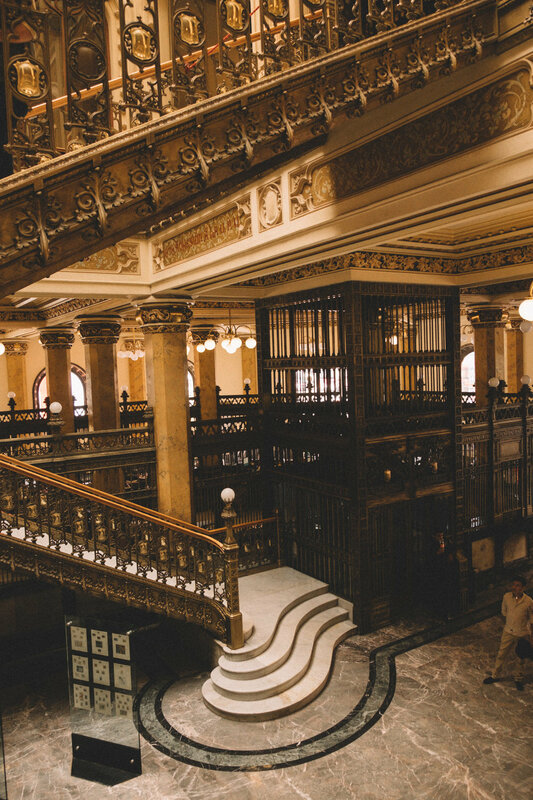 Palacio Postal is another historical building that is well worth visiting. 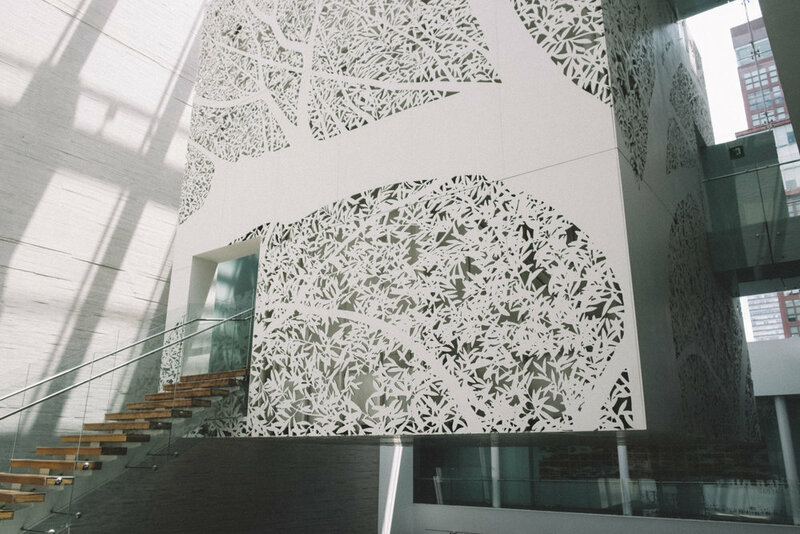 The architecture itself and the staircases in particular, are in my opinion, spectacular. I could talk about many other building of the historical centre, but I guess I didn't really have the time to explore all the places I wanted. 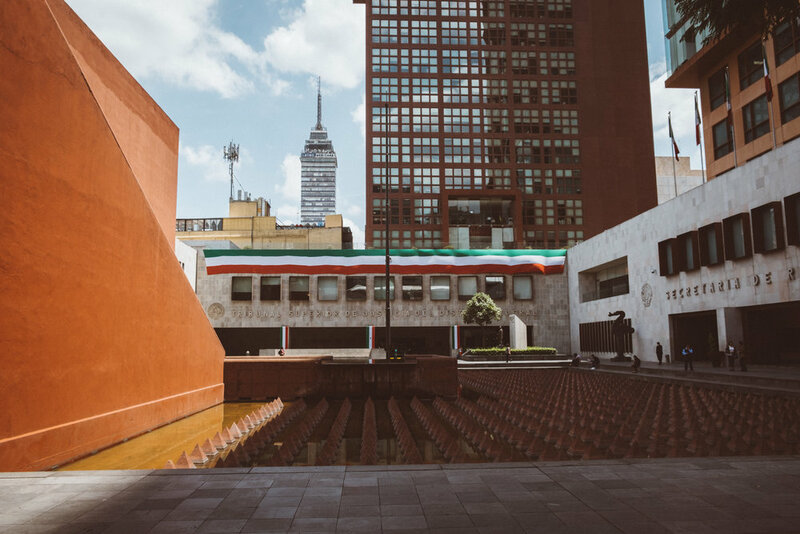 There's way too many things to do in Mexico City and I had to choose the ones I really wanted to explore again. So I chose Palacio de Bellas Artes, if you like mural paintings this is definitely a must. 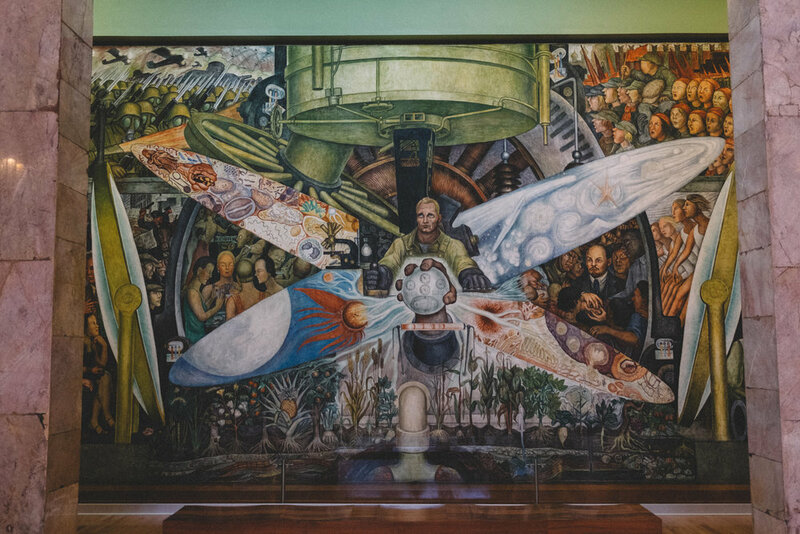 Inside you can find the works of Diego Rivera, Siqueiros, Tamayo... as well as other exhibitions. There is always something going on so I highly recommend checking their newsletter. 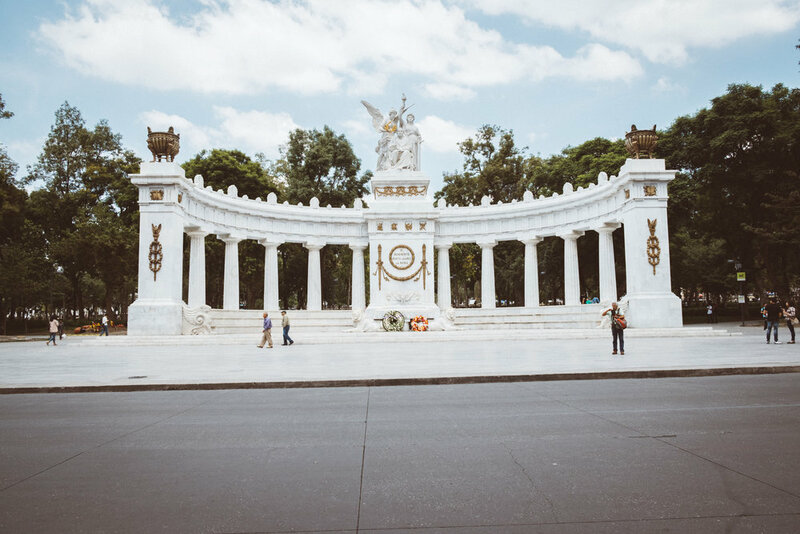 Do you know of any other beautiful places in the historical centre of Mexico City? That night Mexico was celebrating "El Grito" which is the act that commemorates the beginning of the Mexican War of Independence. 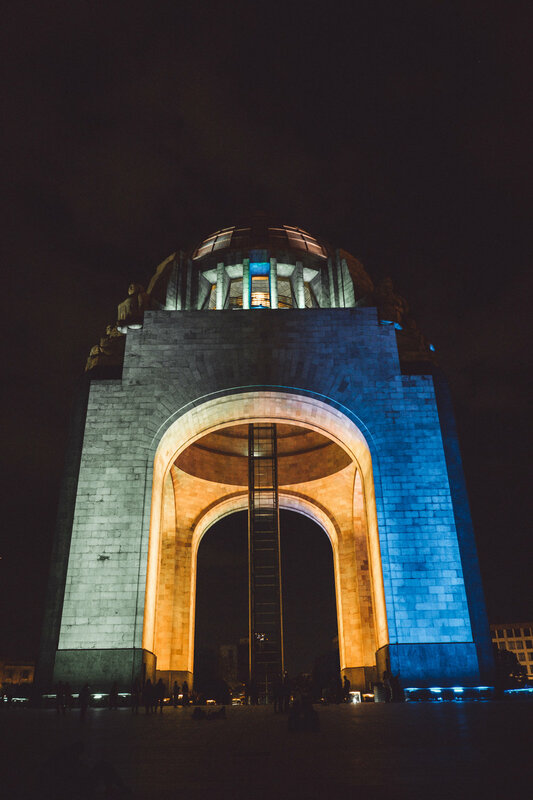 Every 15th of September at 11pm, the president comes out to the balcony of the National Palace in the Zócalo and rings the bell and shouts some words referring to the Mexican patriotism. This year, we decided to celebrate it around the monument to the Revolution. Wonderful day all in all. If you are enjoying this series, there's more coming in the next few days. Next up: a quick visit to Taxco as well as the day we walked around Coyoacan and visited Frida Kahlo's and Trosky's homes!